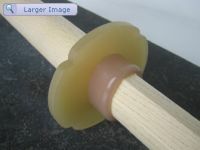 A bokken is generally used by the Japanese martial artists who want to learn the art of the 'sword drawing'. 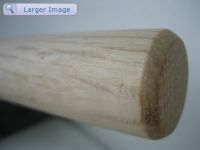 The Aikido bokken is a safe substitute for an Iaito or a real japanese sword. 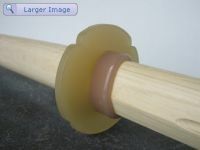 The use of the bokken started to become known in 1336-1600 A.D. , in the period of Muromachi. 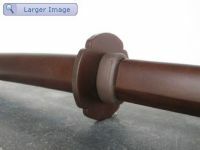 By using the bokken, the warriors started to learn about dueling with a single opponent, and not just in battles on a battlefield. This is how it had taken birth the “Ryu” style. 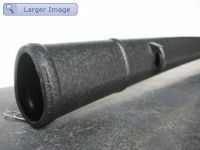 Bokken are used in various Martial Arts such as : Iaido, Bujinkan, Kendo and other Ninjutsu systems.